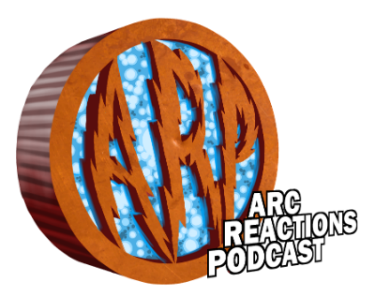 It is another first for the Arc Reactions Podcast. We are tackling our first creator-owned property. Join us as we dive into the first 11 issues of Jeff Lemire's Sweet Tooth. 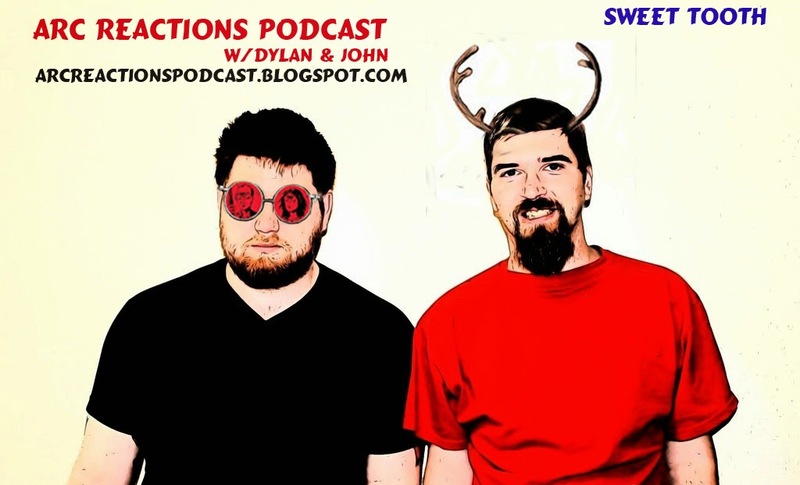 We talk about what we liked, disliked and speculate about the rest of the story.